The Kimple Sniper 468 is a versatile aluminium fishing boat. 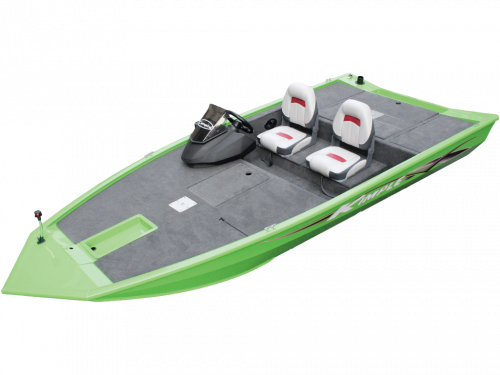 It is built for endurance and all the fishing essentials included. The quality of construction features, including all-welded construction and a stringer system, can also be found within it’s bigger brothers.